G1. What are the top three reasons your community has made bicycling a priority? G2. Briefly describe the most positive outcome of your community’s support for bicycling. Support for bicycling significantly reduces visitor car trips in the town center and to the major beach destinations. Visitors who arrive by car are encouraged to park and use bicycles to get around town. Visitors often bring their bicycles on the ferries from Boston and Plymouth and on the CCRTA buses from other parts of Cape Cod. We have seen growth in the local bicycle rental businesses and now have five bike rental shops with over 5,000 bicycles available for rent. G3. Describe any improvements that have occurred for cycling in your community since your last application. G4. What could be done differently in order to make bicycling safer, more enjoyable and/or more convenient in your community? Consider removing car parking in some areas for climbing lanes; officially designate more one-way streets as two-way for bicycles; adding bike repair stations; creating a local bicycle wayfinding program to direct people to major destinations around town. G5. What specific bicycle-related improvements are planned in the next 12 months that directly affect your community? New bike lanes have been designed to connect Conwell Street from Cemetery Road to Route 6 to improve the bike connection from town to the Cape Cod National Seashore; additional public bike parking will be added throughout town; the public planning process for reconstructing Shank Painter Road with dedicated bike lanes has begun and includes a two-way separated multi-use path from Shank Painter Road to the Cape Cod National Seashore boundary. G6. We often get requests for example BFC applications from aspiring communities. Are you willing to share your application? G7. 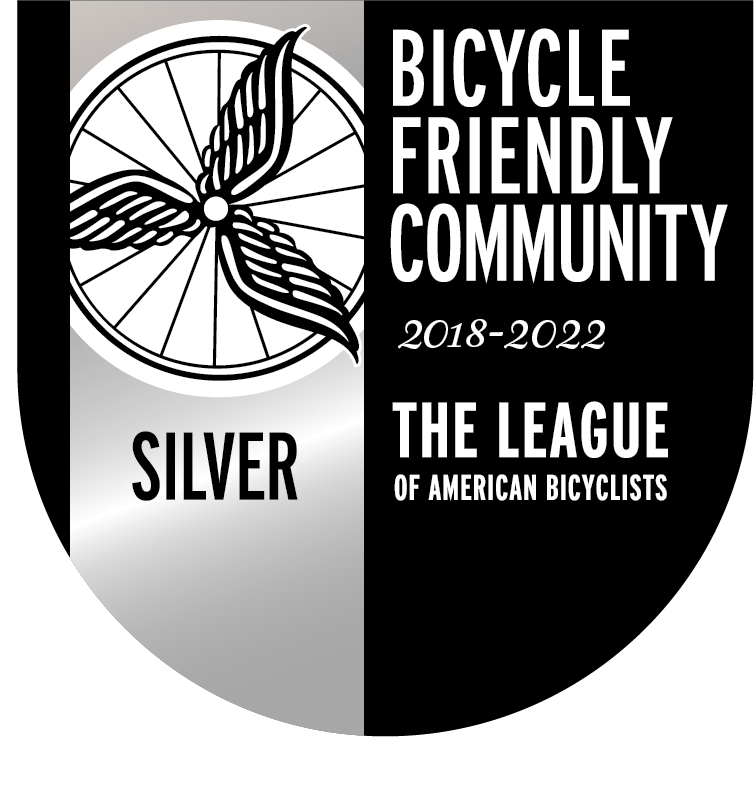 How did you hear about the Bicycle Friendly Community program?